On AMIclubwear I found an amazing selection of cheap maxi dresses. 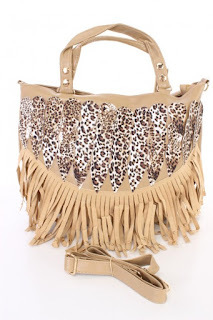 So many different materials, colors and trendy prints. Here are some of my choice. Which one is your favorite? Whether your style is demure and ladylike or edgy rock chic, there many different styles of lace dresses available. Explore this beautiful online store and choose a maxi dress for yourself. Also, I want to share with you their new collection of handbags. 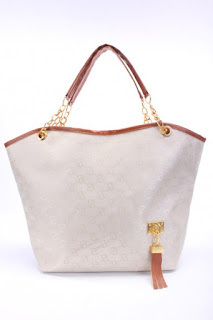 AMIclubwear offers handbags and purses in different styles and sizes that will make you fashion lady! Select your favorite maxi dress and favorite bag, be unique and have everyone looking at you. To be the center of attention, it will give you AMIclubwear.